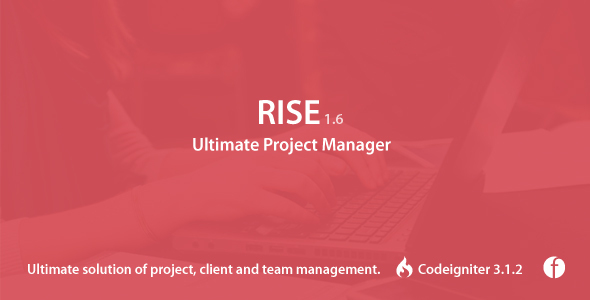 RISE â€“ Ultimate Project Manager is the best way to manage your projects, clients and team members. You can easily collaborate with your team and monitor your work. Itâ€™s easy to use & install.